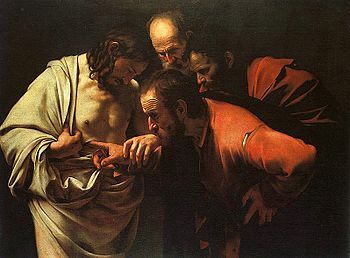 Doubting Thomas | When I Survey . . .